What are some common scenarios where properties sustain severe structural damage? Unexpected weather events such as storms, fire and floods can cause severe structural damage to properties. How can investors protect their property from incurring structural damage? When considering an investment property, think about the location and whether an extreme weather event may occur in the area. 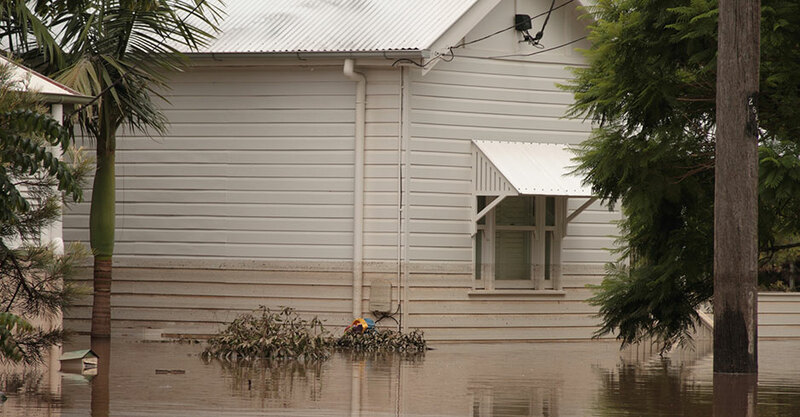 Properties that are away from flood plains or bush fire risks areas are likely to appeal to investors as it generally reduces the risk of a claimable event occurring. Regular property inspections can help identify any structural damages promptly. Injury or loss resulting from a safety hazard that has not been attended to might also give rise to a costly legal liability claim. It is important to ensure that all maintenance is completed properly and to appropriate standards. What types of insurance policies can help mitigate loss in these circumstances? 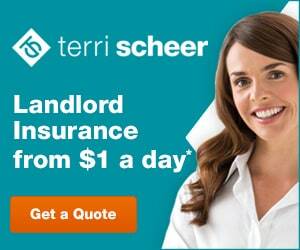 Landlord insurance is primarily designed to cover actions by tenants rather than weather events. Some of the risks that landlords face include malicious damage by a tenant, theft, accidental damage, legal liability (as landlords) and loss of rental income. These risks may not be covered by standard building and contents insurance or strata insurance policies. Events such as flood and fire damage generally fall under building insurance. Termites and the land shifting under foundation at a property are not generally covered under building insurance. Landlords should check the product disclosure statements of their insurance policies and contact their insurer to confirm their level of coverage. What if the house is completely destroyed and cannot be repaired? 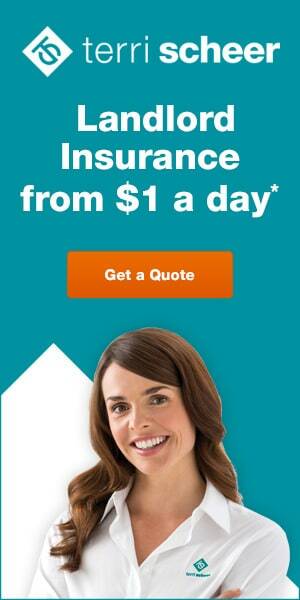 When tragedy strikes around us, insurance often jumps to front of mind. It’s a stark reminder of the need to ensure our possessions are adequately protected. 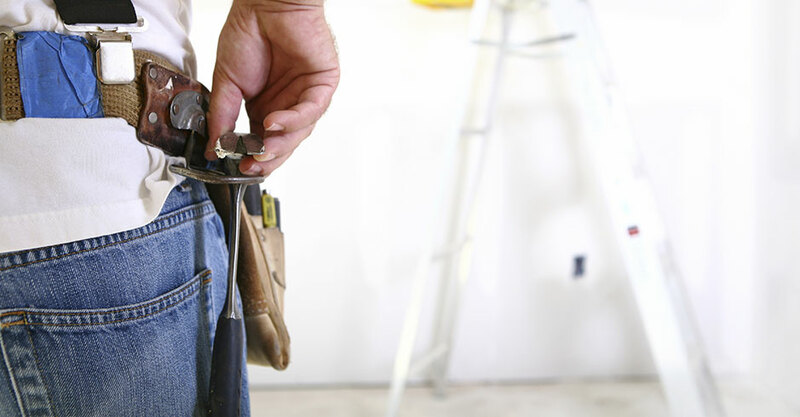 If a property is destroyed and cannot be repaired, investors may consider rebuilding. This can be a challenging time for an investor. 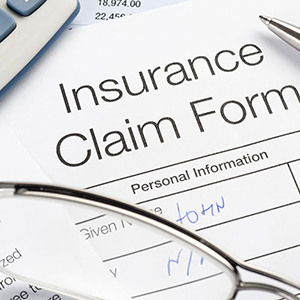 Ensuring adequate insurance is in place and working closely with your insurance provider can make it easier to process a claim. Again, landlords should check the product disclosure statements of their insurance policies and contact their insurer to confirm their level of coverage. What sorts of factors do investors need to consider when choosing an insurance policy for structural damage? Seeking a specialised form of insurance cover can protect investors from many of the risks associated with owning a rental property and help provide that peace of mind should the unforeseen occur. A good building insurance policy should cover for loss of rent, including circumstances when the property cannot be tenanted if damage is repaired. 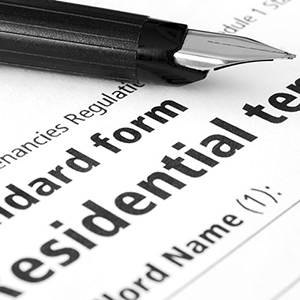 This will help ensure the landlord continues to receive a steady flow of rental income. If the property is being tenanted when the damage occurs, how can investors minimise their loss of rent? 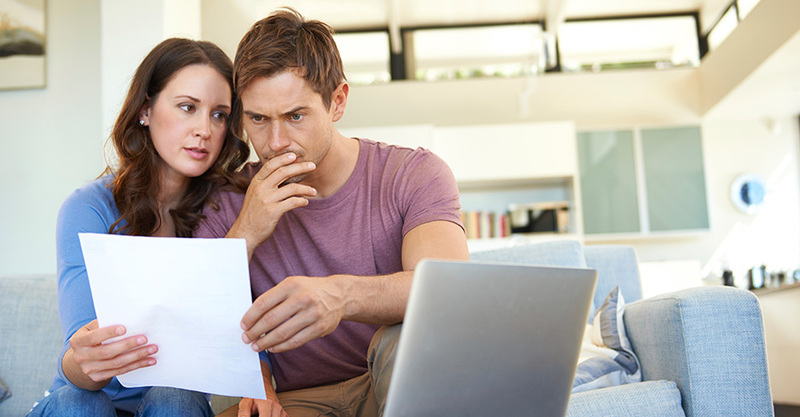 We have seen many instances where landlords could have been left tens of thousands of dollars out of pocket if they didn’t have adequate insurance cover in place.